Nice to Meet you. 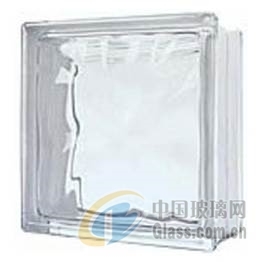 My name is Leandro Ad茫o Queiroz and I am the International Trade Analyst from the Custom Broker Caribbean Express Customs Clearance and Representations LTDA in Brazil and we represent a customer that is interested about importing Glass block Wavy Transparent (19x19x8cm). 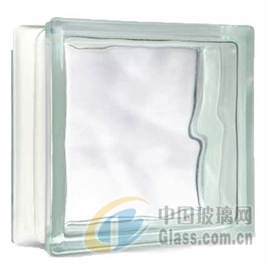 Do you work with this kind of glass block? If yes, please, send me a catalog or folder with the specifications, pictures, MOQ, hs code, port of shipment, payment terms, delivery time and the PRICE for passing to our client. Any doubt you have, please contact me or send me an e-mail. I am at your disposal.